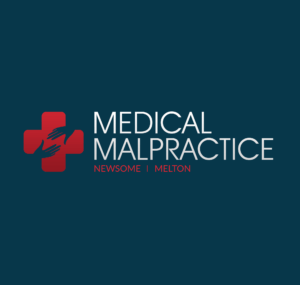 Common Malpractice Cases: CT Scan Radiation Overdose | Legal help resource for people affected by dental & medical malpractice. A CT scan is performed by doctors to give them an internal image of an injury that cannot be seen by simply observing the patient. The downfall of getting a CT scan is that in order for it to be performed the patient must be exposed to a varying level of radiation in order to complete the scan and produce an internal image. The amount of radiation that is used can enhance the quality of the image, but may also lead to exposing the patient to excessive levels of radiation, which can have dangerous complications. Sometimes, a particular CT scan machine may not be suited to such high levels of radiation when multiple images need to be taken due to age or other factors. In some injuries only three or four images need to be taken, while larger injuries require 20 or more pictures. Radiation exposure may be minimal for the smaller injuries, but increasing in risk with more complicated injuries. Children and the elderly are especially susceptible to damages from overexposure to radiation because they generally do not have as much resistance to radiation exposure, making their risk of being overexposed substantially larger than an average adults’. A large amount of radiation may be necessary to get a clear image for diagnostic purposes, but the smaller bodies of children and the more fragile condition of the elderly may be less suitable to handle the necessary amount of radiation to take various scans. Symptoms of radiation overexposure include skin irritation, nausea and fatigue. However, not all patients will be symptomatic despite having been overexposed.